3D book covers look slick and professional compared to flat, 2D artwork. They look especially great on websites and in advertisements. Do you only have an ebook available with no spine art? Covers 6 and 7 don't need it! 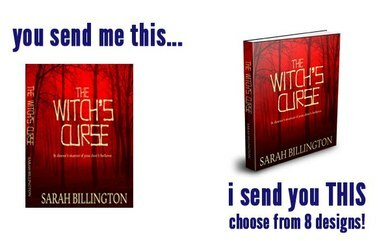 When you purchase this service, you receive a .jpg image of your book cover in 3D on a white background in the cover style of your choice PLUS a .png image with a transparent background, like shown below. For only $5. 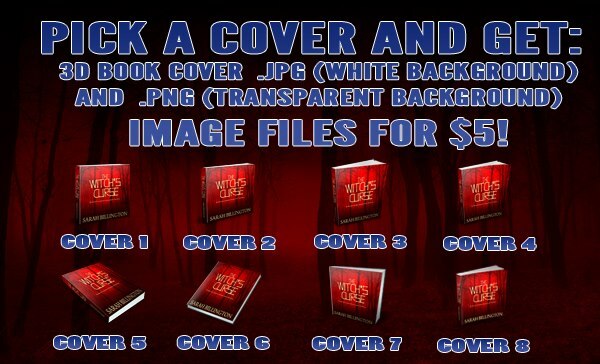 Add this service to your cover design order, or have your previously designed cover art turned into a 3D book!